Attend the training sessions at the Pointwise User Group Meeting 2016, and you can be one of the first people in the world to learn about the latest features in our new release, Pointwise V18. The suite of new features is a major step forward in capabilities and includes quad-dominant surface meshing, unstructured hexahedral T-Rex (anisotropic tetrahedral extrusion), fully hybrid blocks containing combined T-Rex hexahedra, prisms, pyramids and tetrahedra, additional control over cell sizes inside tetrahedral blocks using shapes and sources, as well as enhancements to Examine, File I/O, and license management. Pointwise V18 is the first Pointwise release to allow T-Rex tetrahedral meshes to be combined into unstructured hexahedra and prisms inside Pointwise itself instead of only on export. Along with this, it introduces unstructured, quad-dominant surface meshing. Together these capabilities make it easy to create meshes with a large number of high-quality hexahedral cells even on complex geometries. This results in faster convergence and more accurate results in CFD solvers. Another new feature in this release is Sources, which provide simple control over cell clustering on the interior of tetrahedral blocks. Sources are less restrictive than baffles, since they only affect cell size and not point locations, and they can overlap with each other and with the block boundaries. To make it even easier to define source regions, Pointwise V18 includes Shapes, the ability to directly create basic 3-D geometric objects instead of having to build them up from curves and surfaces. The ship propeller mesh in Figure 1 illustrates these new capabilities. Unstructured quad-dominant surface meshes are used on the propeller, then T-Rex is used to extrude unstructured hexahedra and prisms. Source surfaces are used downstream of the propeller to cluster cells there for better wake resolution. The training sessions will consist of a mixture of lecture and hands-on exercises. Figure 1: This ship propeller mesh shows quad-dominant surface meshes, unstructured hexahedra (blue), prisms (green), pyramids (yellow), and tetrahedra (red) with sources (transparent) used to refine the mesh in the wake region. Following the hands-on training on Pointwise V18's new features, you can sit in on a short course on mastering geometry cleanup tasks in Pointwise. 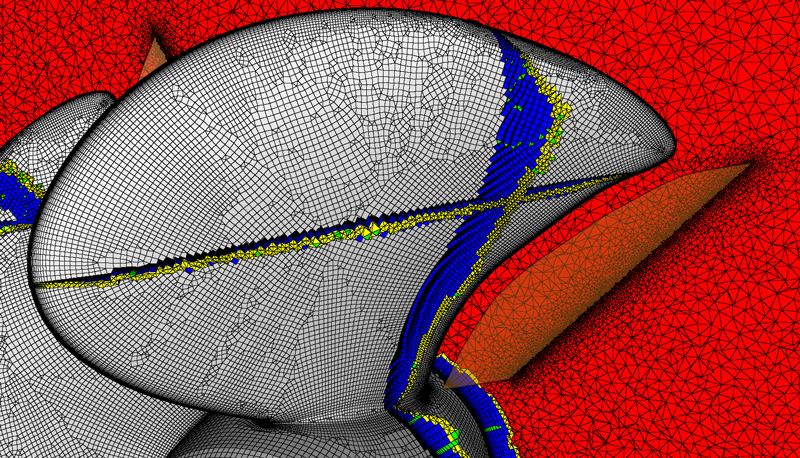 Figure 2: Pointwise takes you from raw CAD to watertight models and quilts to completed mesh in minutes. Importing and manipulating CAD geometry in Pointwise to make it more suitable for meshing is not always well understood. This course aims to remove any ambiguities involving the suite of CAD tools available in Pointwise. Participants should come away with a better understanding of the geometry creation and editing utilities available to them, how to better anticipate their behavior, and how to identify situations that can influence meshing decisions. Our user group meeting includes more than just training. The second day of the meeting includes presentations by Pointwise staff on future developments planned for the software and presentation by Pointwise users on a variety of technical topics. User presentations will cover a wide range of applications from design optimization of surfboards to aerodynamics of V8 Supercars, aerospike rocket nozzles, and aircraft. There are also users discussing how they have extended Pointwise’s capabilities with Glyph scripting. For you Python aficionados, there is even a paper on Python bindings for Glyph. And for something completely different, Bruce Hilbert from Branch Technology will show how they turn Pointwise meshes into gigantic 3-D printed structures that are user for both artistic sculptures and architectural frameworks. 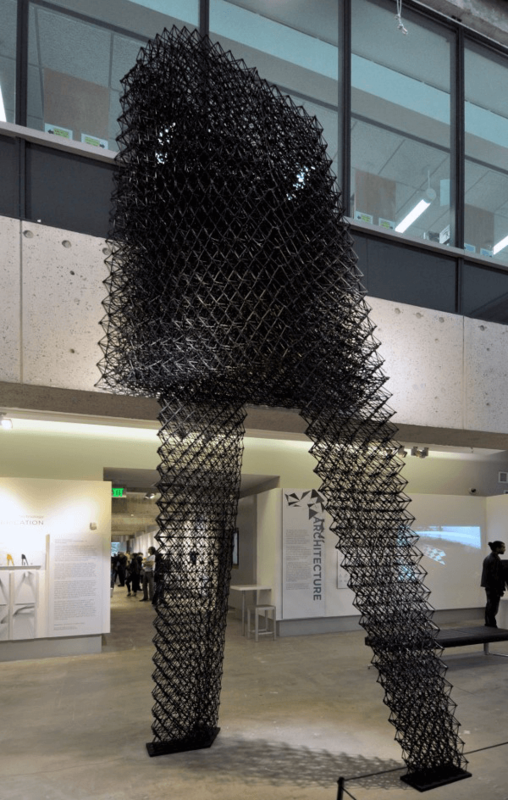 Figure 3: It's a mesh, and it's the world's largest 3D printed structure, by Branch Technology and Keith Kaseman. There will also be opportunities to network with other CFD professionals, talk to our exhibiting partners, and meet face-to-face with all the Pointwise staff. 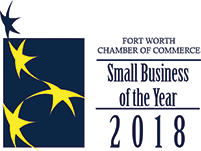 We hope you will come join us in Fort Worth this September 21st and 22nd. For more information including a complete agenda and registration forms go to www.pointwise.com/user-meeting. 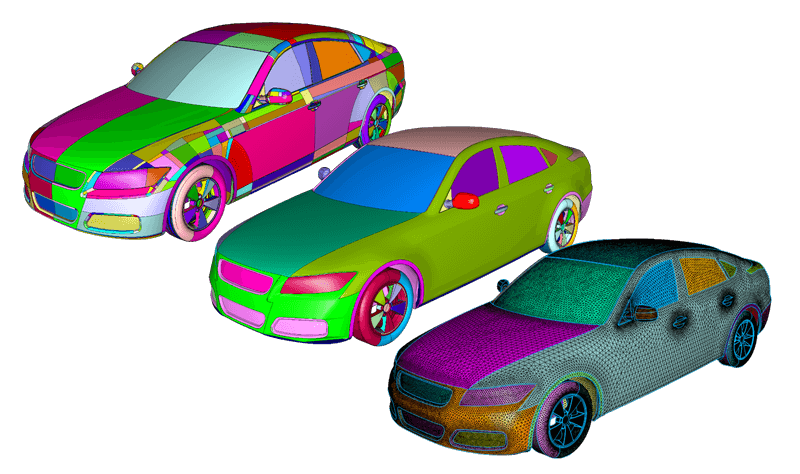 If you'd like to learn more about Unstructured Hex Meshing in Pointwise Version 18 and our plans its continual improvement, the Pointwise User Group Meeting 2016 is the place to be. On 21 September you will have a full day of hands-on training with V18. On 22 September you will hear presentations from other Pointwise users on their integration of Pointwise into their CFD process and from Pointwise on our product plans.